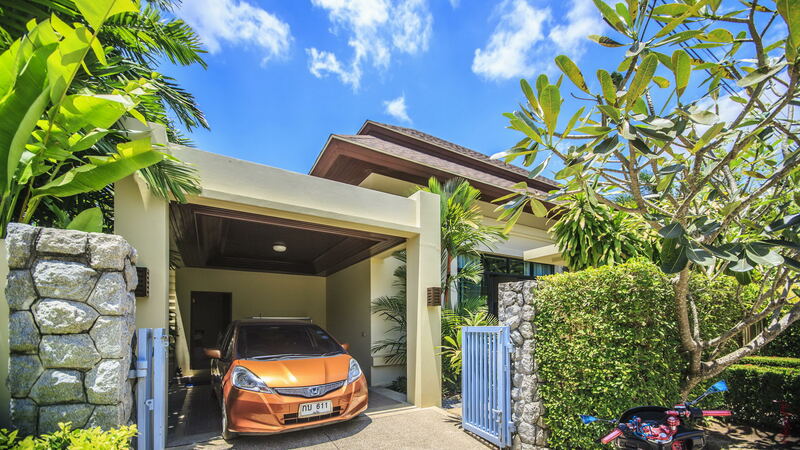 The villa is uniquely designed in compact, yet spacious single-story. 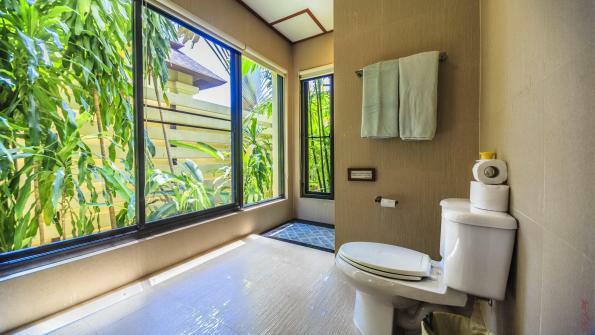 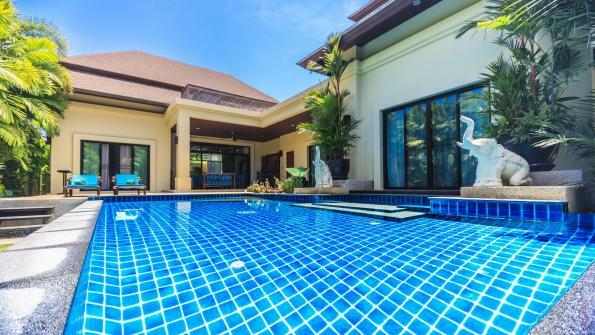 The architecture brings together Thai traditional and contemporary elements of design. 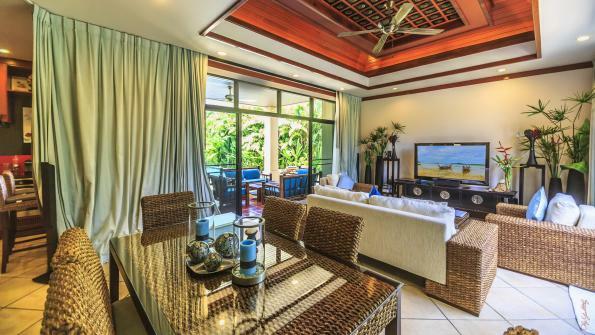 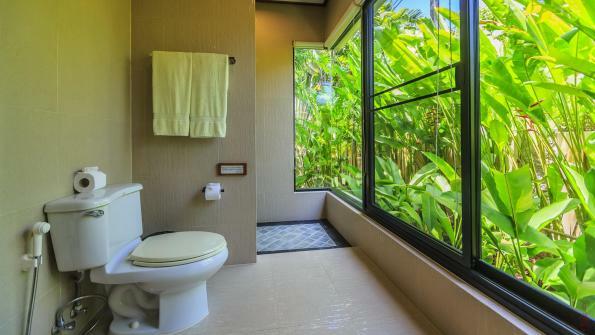 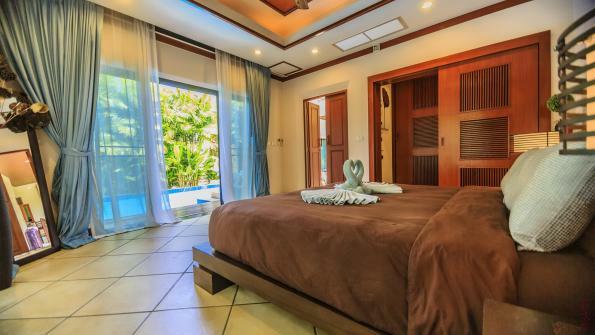 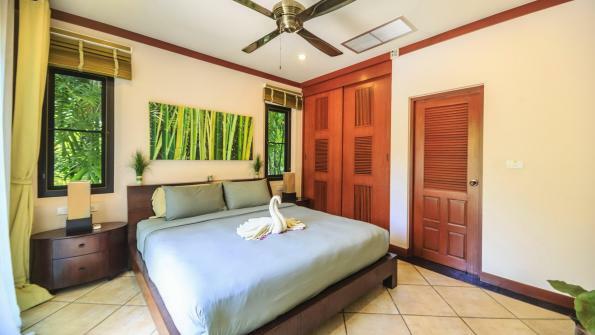 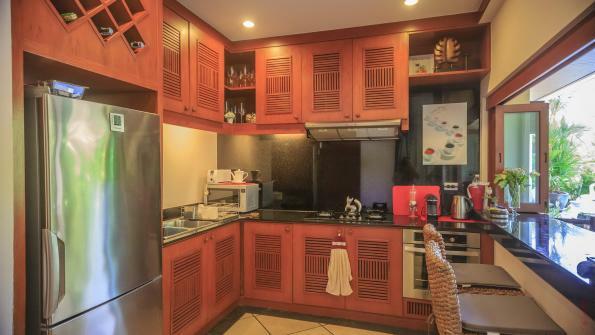 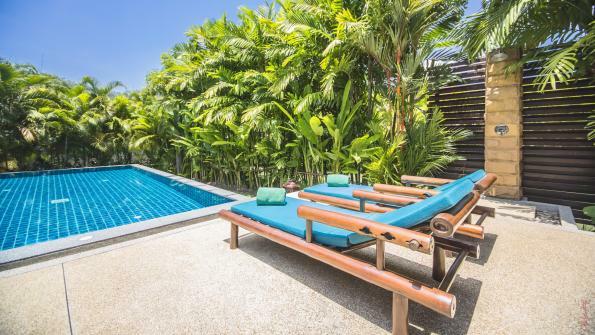 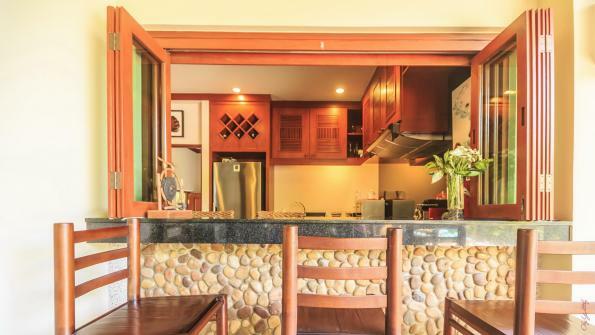 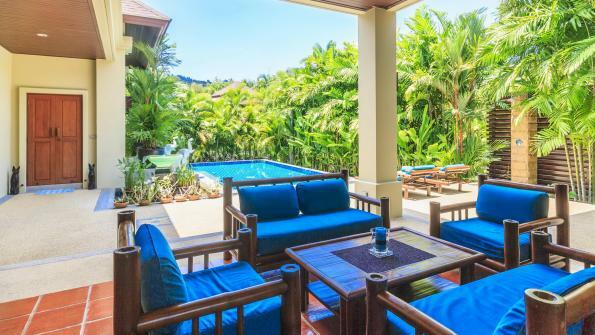 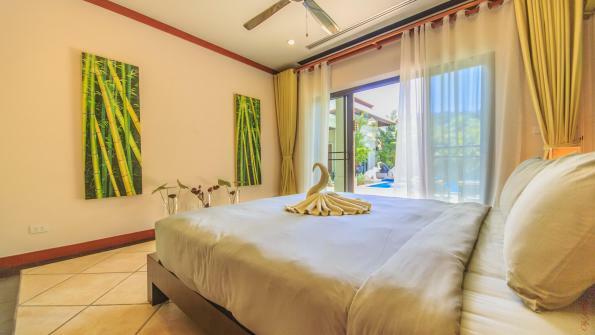 This private pool villa is fully-furnished decorated and located in the corner of the canal which offers privacy and a nice view of tropical garden and canal running through the entire project. 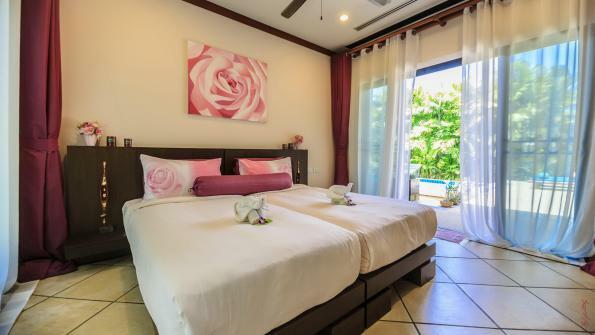 There is fully equipped with a built-in kitchen and built-in furniture in each bedrooms whilst the master bedroom enjoys direct access to the swimming pool. 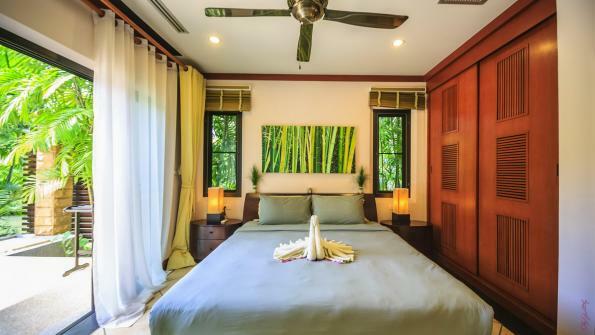 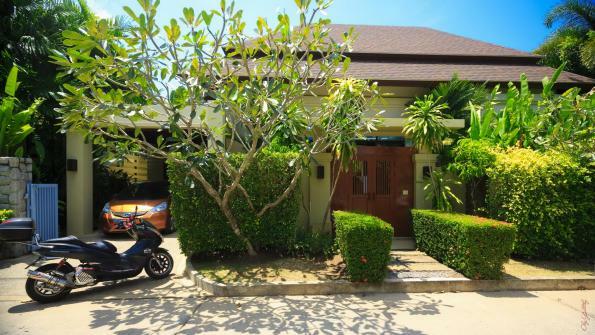 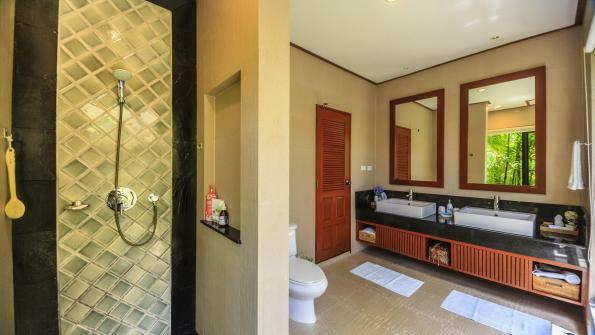 The villa is suitable for people who are attracted by nature, warmness and in a high class resort style.